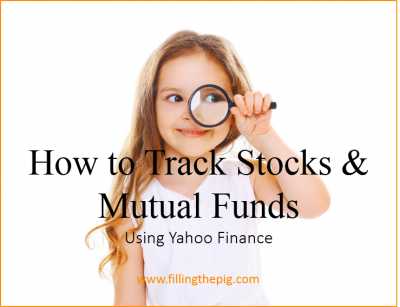 How to Track Stocks and Mutual Funds using Yahoo Finance? 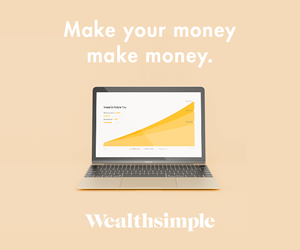 If you’re looking for a simple way to track your investments, Yahoo Finance provides an easy way to set up your own investment portfolio. In this short video, I will show you how to track stocks and mutual funds using Yahoo Finance. 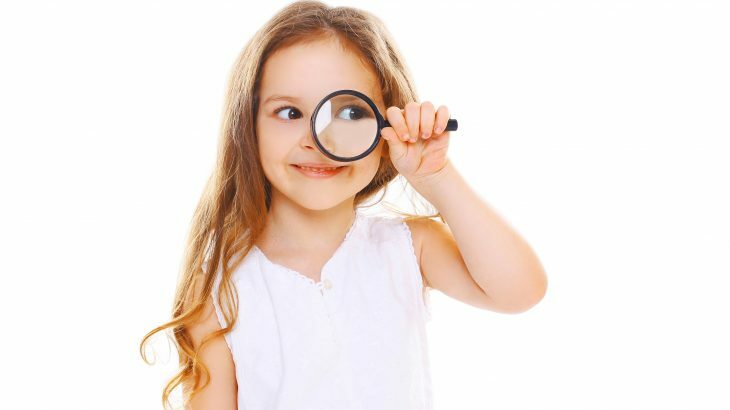 Why Create an Investment Portfolio? In general, there are two reasons you may want to create an investment portfolio in Yahoo Finance. You want to track specific stocks or mutual funds to evaluate their performance. This allows you to test your assumptions on whether a specific stock or mutual fund may be worth purchasing. Note: Yahoo Finance allows you to create a portfolio without actually purchasing the security. You have stocks or mutual funds that you have purchased through various brokerage firms (E*TRADE, Vanguard…) and you want to simplify your ability to monitor and track them in one place. Add quantities and cost basis for each stock and mutual fund. If you have never used Yahoo Finance, watch this short video on how to track stocks and mutual funds and learn how. Use this icon, in the lower right-hand corner of the video screen to adjust your video quality to 720p HD to get the best video quality. Then view in full screen. 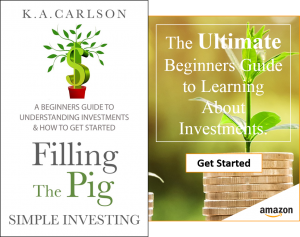 Simple Investing - Make More Money with the Money You Already Have investment portfolio. permalink. Thanks, Zack for the feedback. Appreciate it. What is a Money Market Account? How do Money Market Accounts Work?